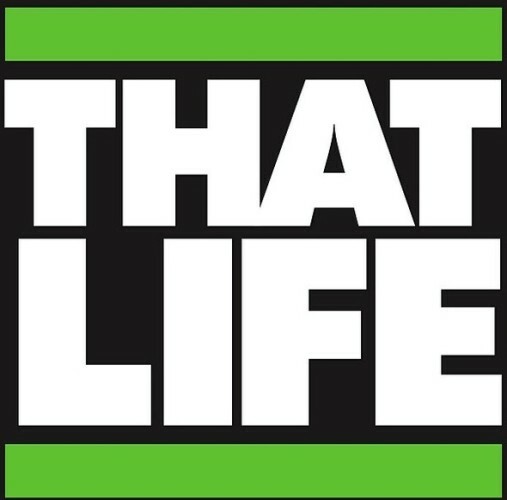 Word on the streets of New England is that new show "That Life" is just what pop culture needed. That Lifeshowcases everything today. Dancing, fashion, computers, lifestyles, cars, bikes, education & much more. Hosted by Nikki Z & Big Regg from Hot 93.7fm and featuring DJ Joey Franchize on set, look out for THAT LIFE coming soon, you won't want to miss a thing!